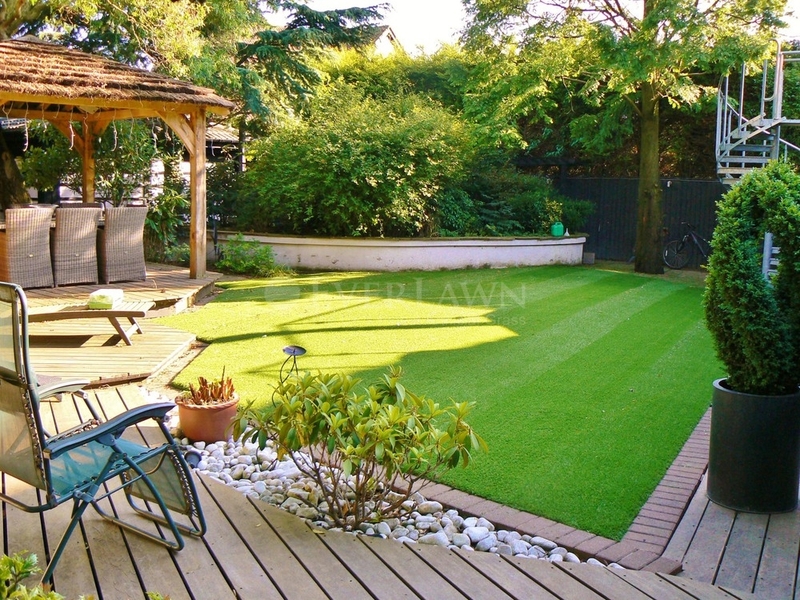 A beautiful artificial lawn using EverLawn®. 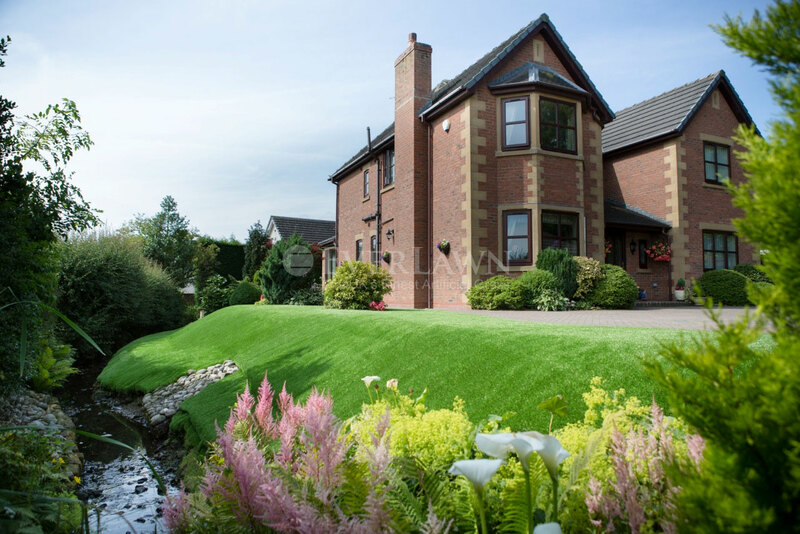 Here EverLawn® Pearl™ was fitted in a property in Lytham, Lancashire & looks very luxurious. 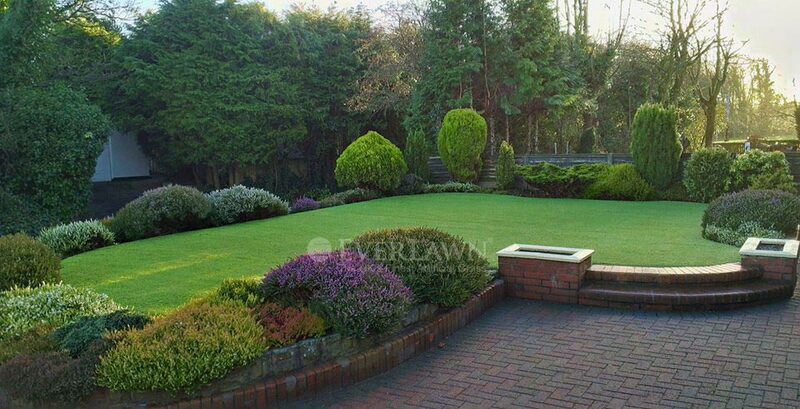 EverLawn® is a registered trademark. 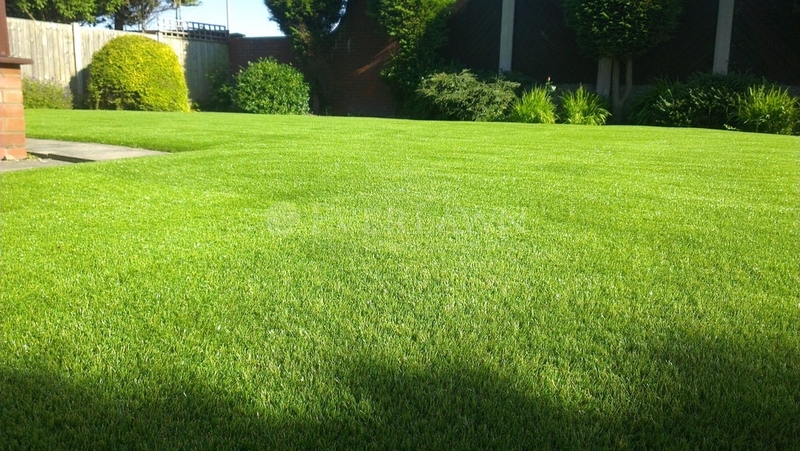 Eazy Grass Ltd is a company registered in England and Wales at Companies House, Cardiff. Company No. 07705399. VAT No. 311628432.